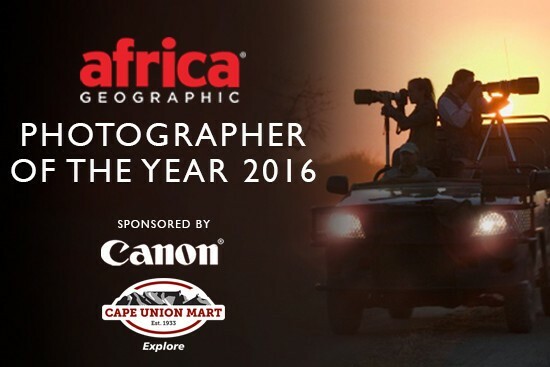 Brought to you by Canon and Cape Union Mart, the Africa Geographic Photographer of the Year 2016 competition takes you on a hot air balloon ride over Zambia and to a national park in the middle of Kenya's capital city. Passing waterfalls and wildlife on the way, this week's gallery of entries scours the floors and the skies to bring you the best that Africa has to offer. 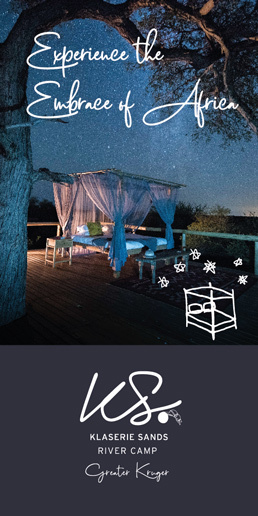 Just click on the 'Next' button above each image to see what the continent has in store for you this week. 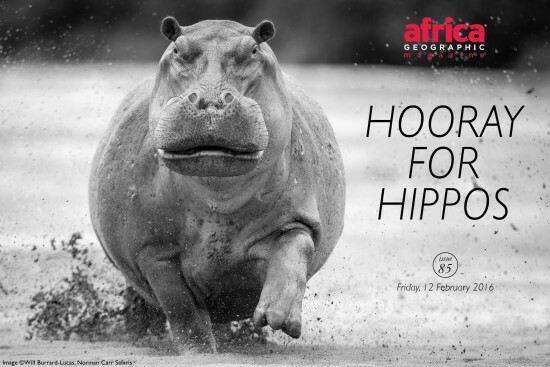 And if you're in it to win it, enter the competition here and stand Week 11: Africa Geographic Photographer of the Year 2016 the chance to be the 2016 Africa Geographic Photographer of the Year. Mankind pushing back Nature… Lets hope we will make use of our rationality and embrace It in time.